Is This the Next Indiana Senator? 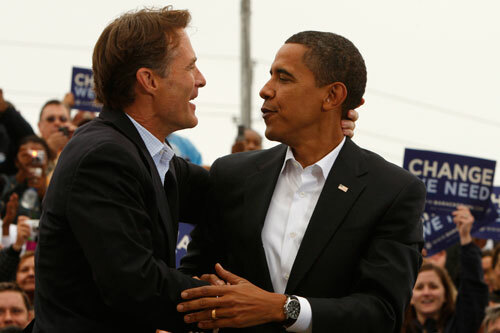 The Nation picks the top six candidates most likely to succeed Indiana’s Sen. Evan Bayh. As of Monday morning, Indiana Senator Evan Bayh announced he will not seek reelection for a third term. “For some time, I have had a growing conviction that Congress is not operating as it should,” Bayh said. “There is too much partisanship and not enough progress–too much narrow ideology and not enough practical problem-solving. Even at a time of enormous challenge, the people’s business is not being done.” The news may be troubling to some, but not to those seeking to replace him–or to progressive voices such as The Nation‘s editor, Katrina vanden Heuvel, who argues that Bayh’s brand of bipartisanship will not be missed. Although there are other candidates that have dropped in their tickets to the hat, The Nation selected the top six candidates most likely to succeed him. Former Indiana U.S. 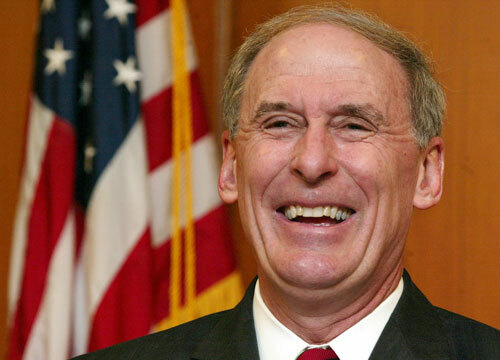 Senator Dan Coats is a likely front runner for a Republican takeover of Sen. Evan Bayh’s seat. Weeks before Bayh announced his planned retirement, Coats announced he would challenge Bayh for the seat he once held. 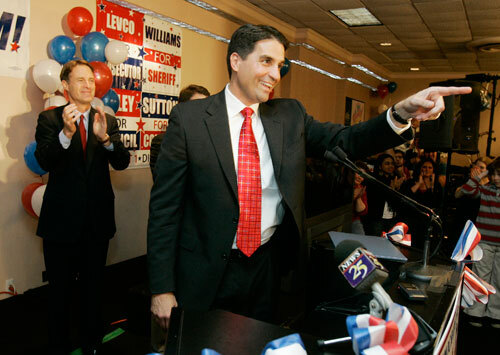 Coats left office in 1998 and later became a lobbyist in Virginia. In 2001, President George W. Bush selected Coats as U.S. ambassador to Germany. In 1988, he was appointed to fill the Senate vacancy caused by the election of J. Danforth Quayle as Vice President. 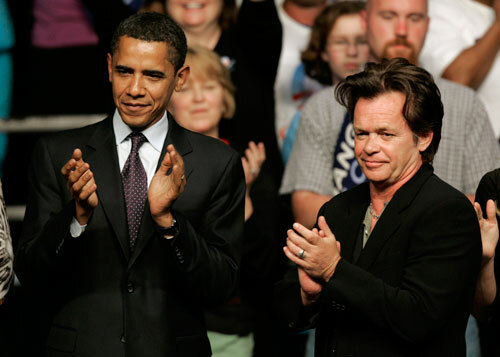 Some may scoff that the all-American musician John Mellencamp could have a chance as a Senator. But is speculation really that far off? Mellencamp’s songs have become an icon of Americana and the backbone of populist political movements. He has issued letters to Republican Senator John McCain to stop “political agendas, corporate greed and overall manipulation.” He has held Farm Aid concerts, and helped the middle class, while maintaining “street cred” and rocker sensibility. He has been hailed as a true populist–an advantage that may be great enough to win Bayh’s seat. Republican Rep. John Hostettler announced he would run for Bayh’s U.S. Senate seat last December, to nobody’s surprise. 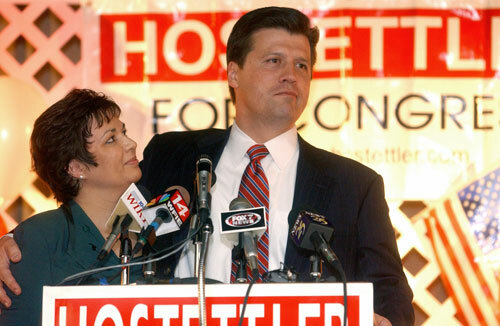 With Bayh no longer running, and Hostettler possibly challenging his former rival Brad Ellsworth, Hostettler could create a campaign without the same mistakes, including weak fundraising, that cost him the job the previous time around. Or could he? Some Republicans have said his politics follow too outside their comfort zone, as in 2002 he was one of a dozen Republican to vote against the Iraq War resolution and he is a critic of U.S. military presence abroad. Café-owner and self-described “political virgin,” Tamyra D’Ippolito fell short of the 4,500 signatures necessary to run as the Democratic candidate for Bayh’s Senate seat. Despite D’Ippolito’s statements made on several news shows that she had gathered enough signatures, state election officials noted that D’Ippolito had only received two signatures in one of Indiana’s most heavily populated counties, making it impossible for her to meet the requirements. Her lack of experience, and wacky statements about “the machine” of the Democratic Party, made her a risky Democratic candidate that most members of the Party didn’t support. Blue Dog Representative Brad Ellsworth has yet to make up his mind about running for Bayh’s Senate seat. After telling the Star-Tribune that “I don’t have any plans for that…I have filed for this [District 8 House] seat and this is what I intend right now,” he then explained that the reason for considering the Senate seat is because being one of 100 Senators rather than 435 House members gives him the “possibility of affecting, and hopefully helping, more people.” He said he would make a decision within the week. 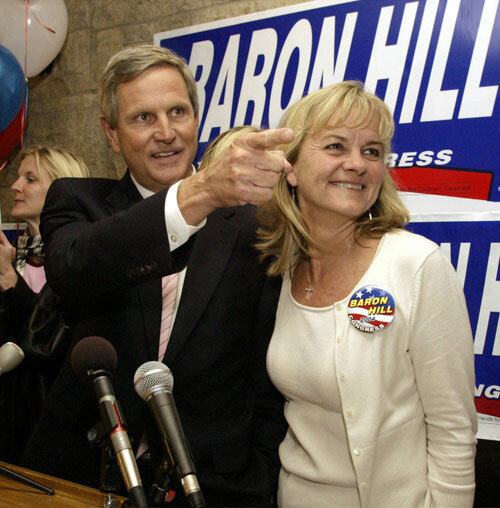 Democratic Ninth Congressional District Representative Baron Hill has previously expressed interest in holding a Senate seat but is currently overseas on a military trip and has not commented about whether he’ll run. Hill ran for Senate in 1990 but lost to Dan Coats, who will run for Bayh’s Senate seat. Rumors are circulating that the White House is backing Hill because Rahm Emanuel recently met with Hill in Indiana. Another rumor is that Hill was quietly collecting the 4,500 signatures needed to run on the Democratic ticket without being nominated. State officials have not confirmed or denied this.